Flyers have been a staple of business promotions for generations. They continue to be a bestseller even in the digital age -- for good reason. They're effective, they're easy to distribute, and they create lasting impressions. And we've made them even better. 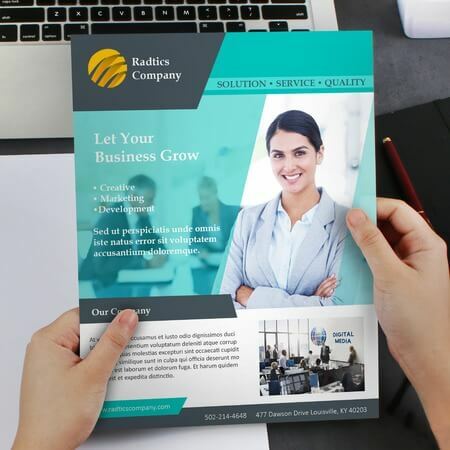 Our business flyers are perfect for showcasing your business in just a small space. 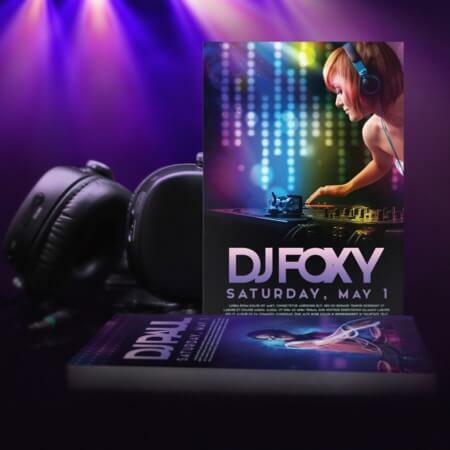 Our club flyers are perfect for promoting your nightclub, bar or party of the year. We've taken this classic marketing tool up a notch with our premium die-cut flyers. They come in a variety of shapes, perfect for highlighting the strengths of your brand and your message. 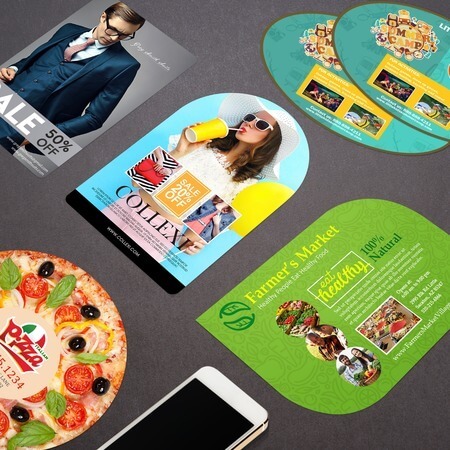 These shapes are not only fun, but they're functional as well, helping increase conversion rates simply by standing out from standard flyers. This makes our custom flyers a better value for turning customers. Beyond the shape, UPrinting's online flyer printing services offer a wide array of standard and custom options. Choose between different stocks and finishes to better suit the subtle nuances of your flyer design needs. Use thicker or thinner stocks and matte or gloss finishes depending on the unique needs of your brand or promotional campaign. To learn more about how to create a flyer online with custom options, call us.